Ruth is a social development practitioner with over 12 years’ experience in program design and implementation. She is a skilled fundraising and development strategist and has her core in developing social programs. 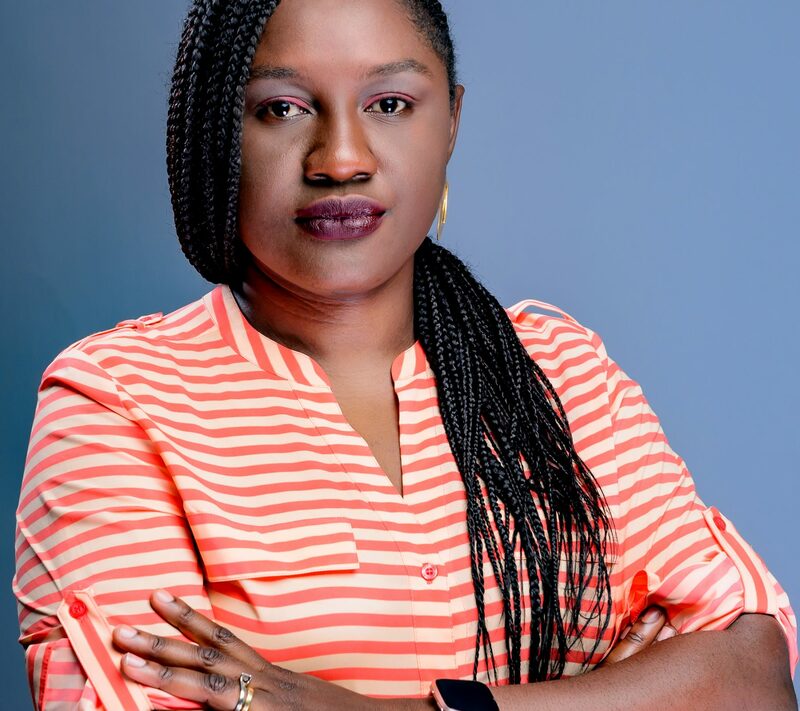 A lot of the work she has undertaken includes; baseline studies, providing technical management of international funded Programmes, strategy formulation for startups and coordinating fieldwork activities. Her experience includes extensive work in East Africa and professional training by several local and international organizations. Ruth has worked across various sectors in development and she is passionate about women and girls, education and the environment. Dr. Jibunoh is a psychiatrist and the Program Director of House of Refuge Drug Rehabilitation Centre. 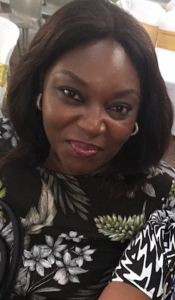 She has a Bachelor’s degree in Medicine and Surgery from the University of Lagos, Masters in Health Policy and Public health from the Imperial College, London and a fellowship with the West African College of Physicians. As a strong advocate for mental health, she encourages a biopsychosocial approach to the care of clients at the House of Refuge, to ensure wholeness and total restoration on the path to recovery. With over 12 years of practice and a great sense of commitment, she brings a balance of expertise, innovation, and compassion to the House of Refuge Rehabilitation Centre.